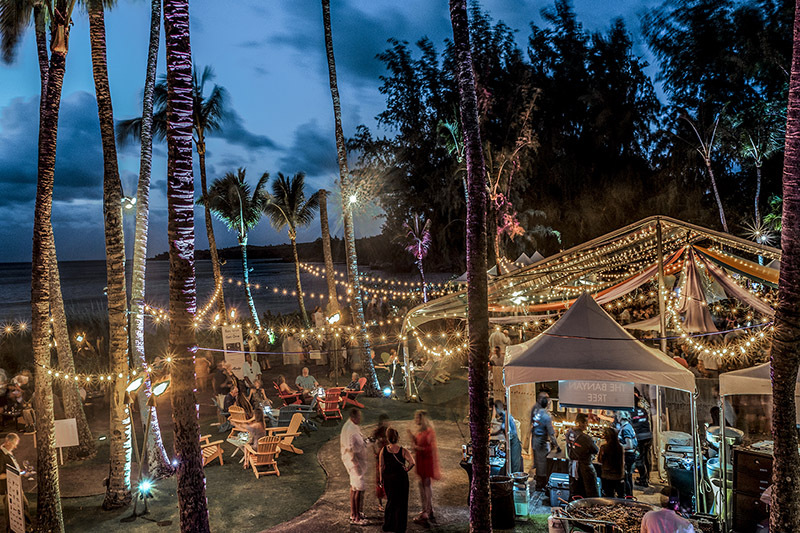 Kapalua Wine and Food Festival | This celebration of the finest in food and wine in epicurean excellence will embrace all things Hawaiian, notably, the fabulous culinary bounty on Maui and here at the world-renowned Kapalua Resort. 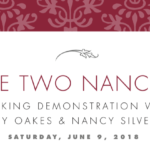 Early Bird Ticket pricing available NOW! 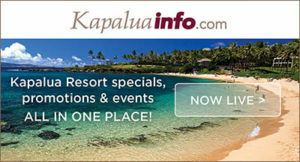 Special pricing on Evening Tickets thru April 30th! 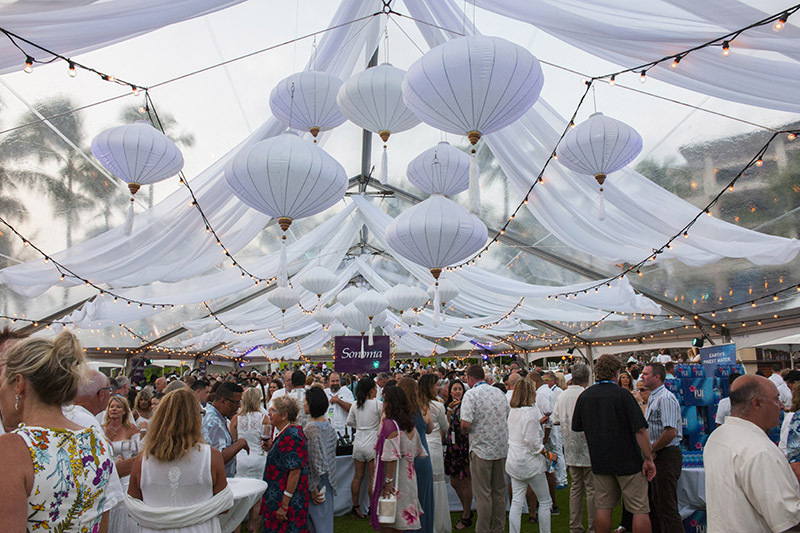 Join us for the Kapalua Wine and Food Festival – a magical weekend on the shores of the world-renowned Kapalua Resort and the longest running food and wine event in the USA. 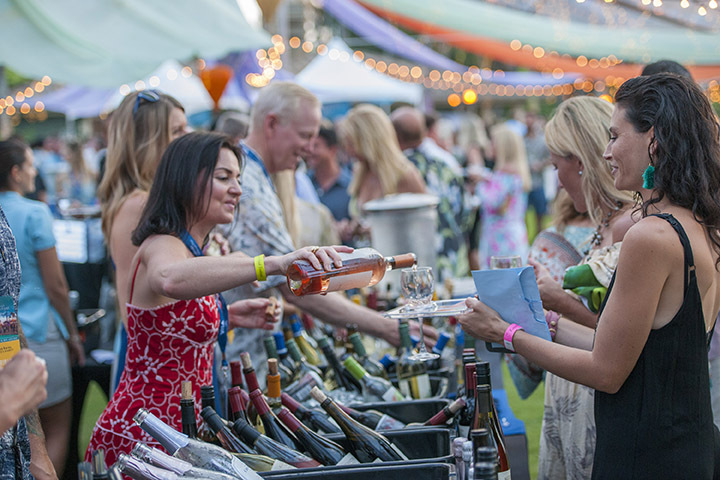 This annual wine festival on Maui brings together oenophiles, gourmands and enthusiasts of the good life to celebrate, learn and experience the finest culinary trends and viniculture. 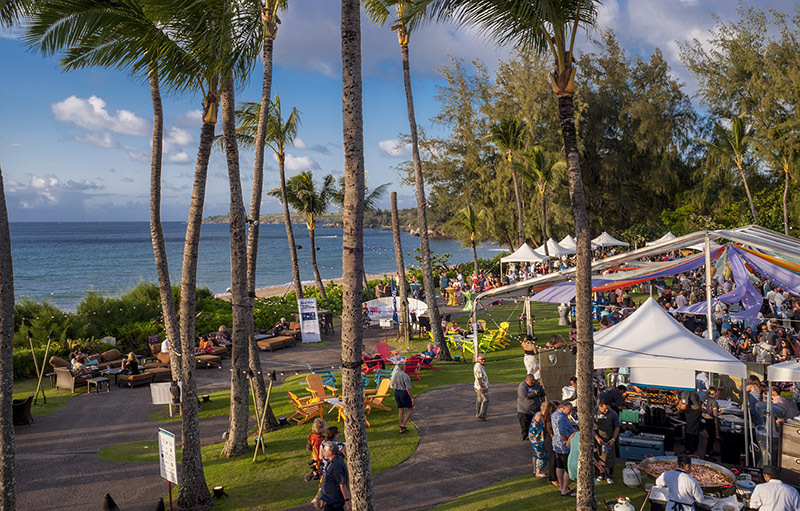 A special Mahalo to all of our event Sponsors and Partners who help make this signature event a favorite among locals and visitors alike. 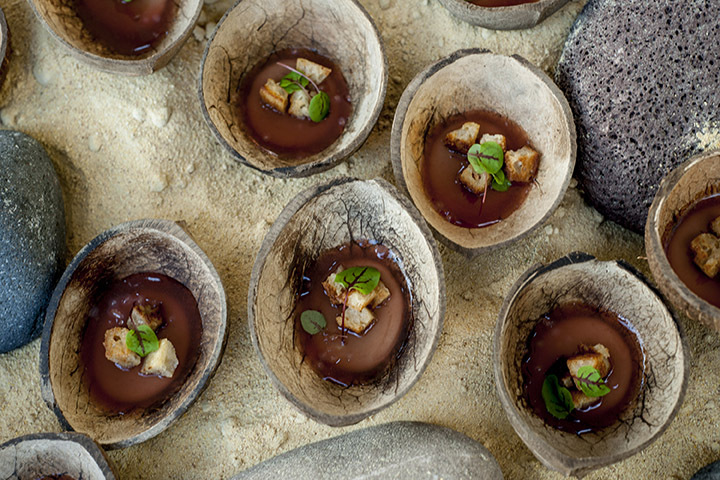 We feel very fortunate to have participated in the Kapalua Food and Wine event for the past 3 years. 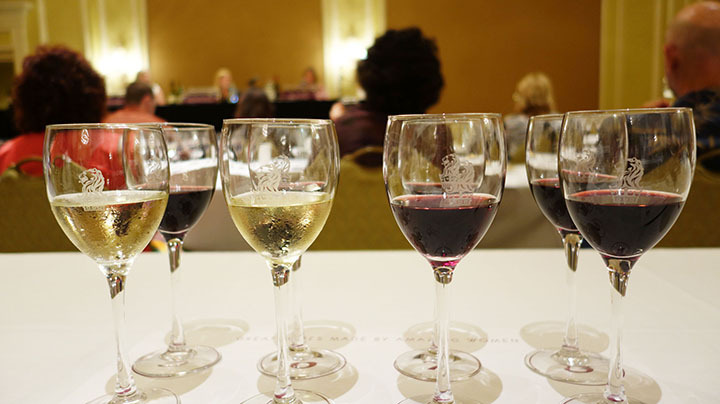 The four day event is perfectly executed with a balance of seminars on wine education and cooking demonstrations from some of the top folks in their industries! 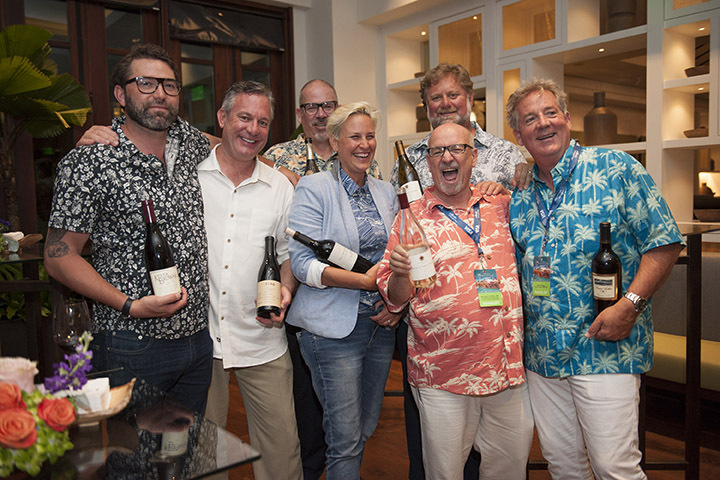 The Welcome Reception is a great way to kick off the event and we are thrilled at not only the number of consumers, but also from the trade that we could present our wines to. The organizers handle everything beautifully and having participated in 3 different panels, we know how much goes into great execution. We will keep coming back as many times as we are invited! 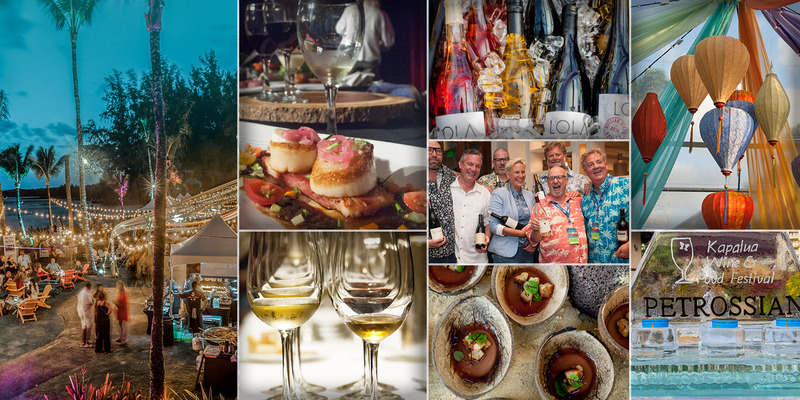 Alaska Airlines and the Alaska Airlines Visa Signature® Card and Mileage Plan have been proud sponsors of the Kapalua Wine & Food Festival for the past four years. 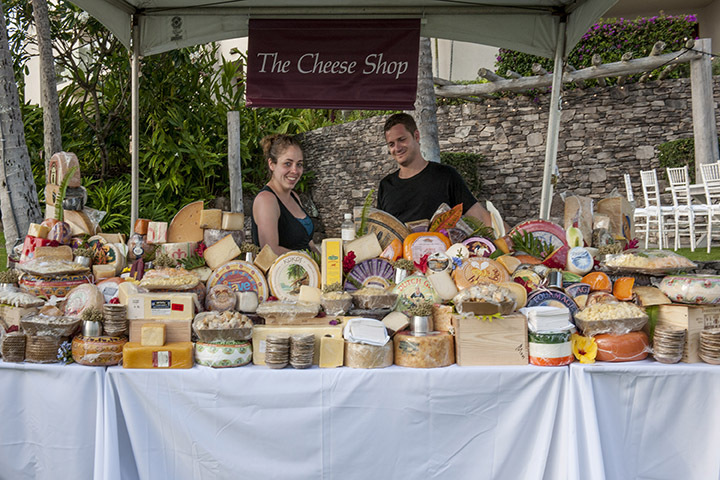 It’s always a world-class event and the festival team works hard to deliver strong sponsor value and invests the time to create exposure elements that make great sense for each individual company. 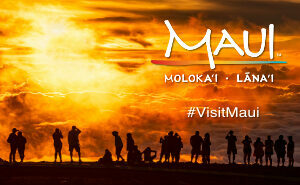 The festival is a good fit for Alaska Airlines and our loyalty program, and we are pleased to be a festival partner. 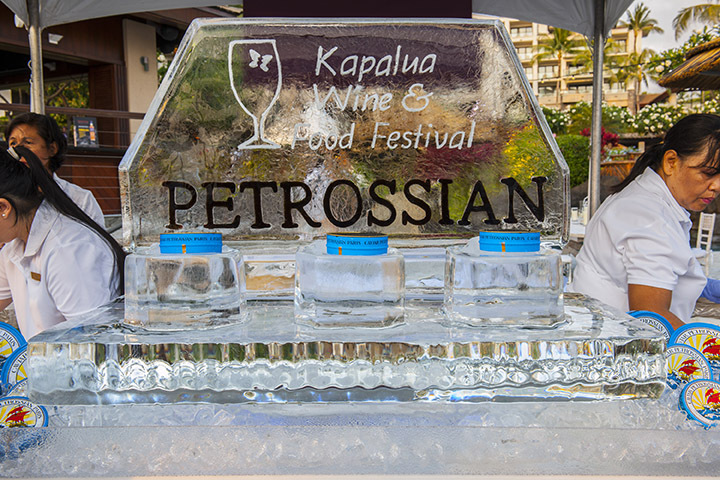 Kapalua Food & Wine Festival was a blast. 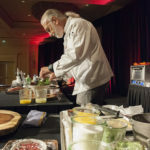 The culinary staff at the resort was incredibly organized and made everything easy for our events and demos. Attendees were excited to be there and were eager to learn. 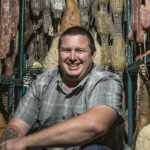 I would highly recommend this to any chefs thinking of participating and can’t wait for next year! 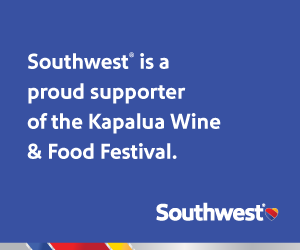 My wife and I are looking forward to attending the Kapalua Wine and Food Festival again this coming year. I believe this will be our 9th or 10th time, and feel it’s time to express our appreciation for the wonderful experiences we have had at the events. In the past we have attended other similar functions, but none have been as well presented. 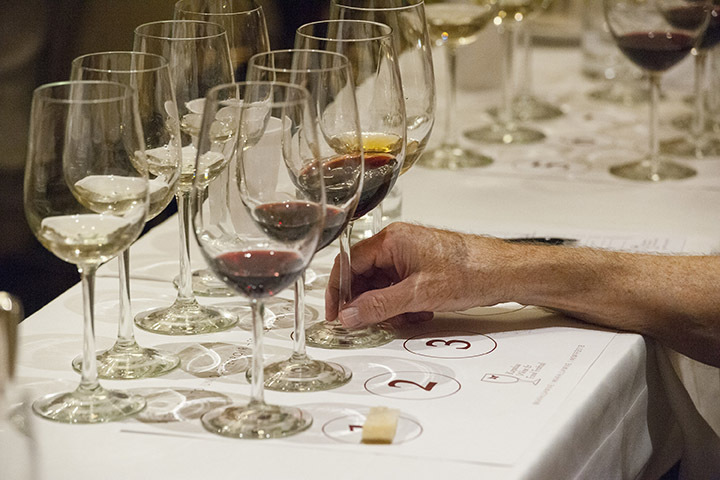 In particular we have been impressed with the attention to detail and hospitality offered by the staff, the expertise of the Master Sommeliers, and the program moderators (Fred Dame and Michael Jordan). 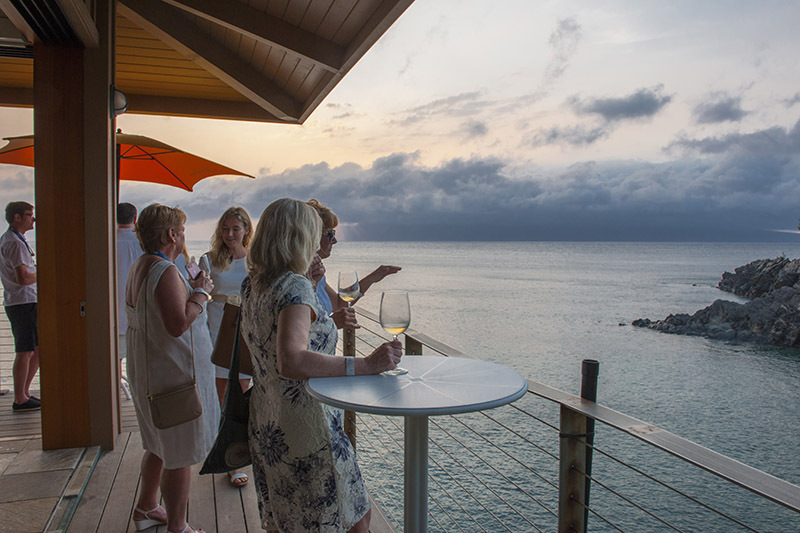 We also have immensely enjoyed the guest chef presentations and have learned interesting methods of food preparation as well as nuances of food and wine pairing. 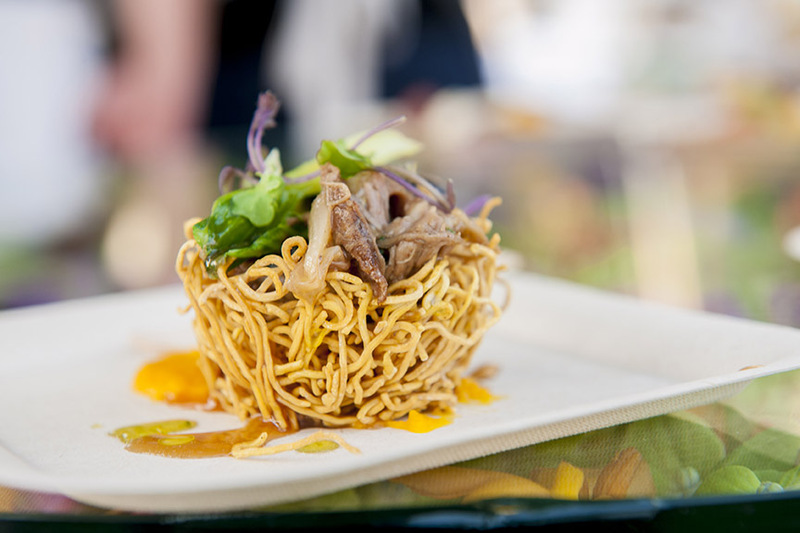 We intend to continue to support this amazing event, and contribute to programs enabling students to pursue careers in the Hospitality Industry. Keep up the good work!